Home / Unlabelled / How to Make Dua So That Allah Accepts? 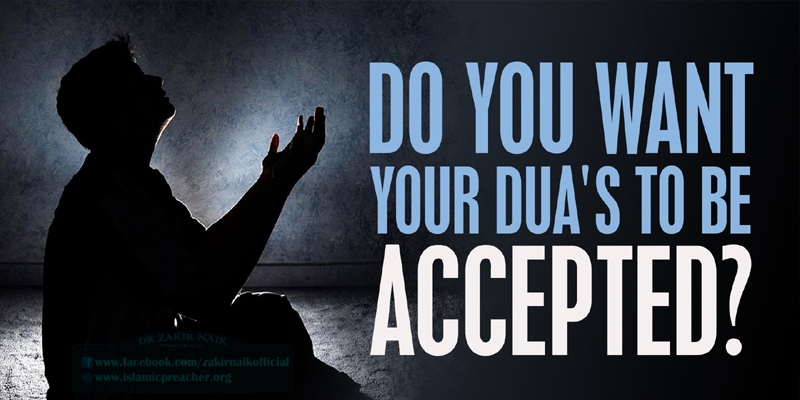 How to Make Dua So That Allah Accepts? don’t misinterpret other people’s dua my dear sisters. I hope now you know that how to make Dua. May Allah (Subha'na Wa'talaa) grant us goodness.